Photos of the launch of The Gathering: Reflections on Ireland book in New York City, New York, USA on November 12, 2013. 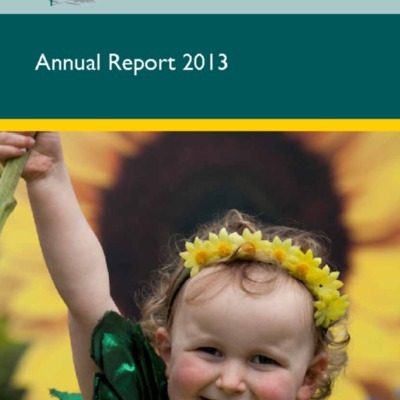 The Irish Hospice Foundation's 2013 annual report. 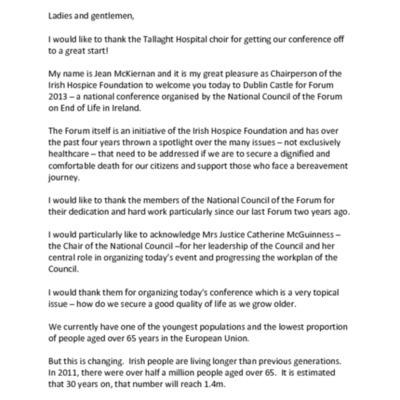 The 36 page report contains a letter from IHF director Jean McKiernan and IHF CEO Sharon Foley. 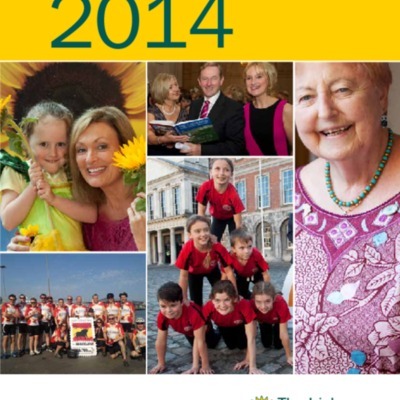 The 2014 Annual Report of The Irish Hospice Foundation. 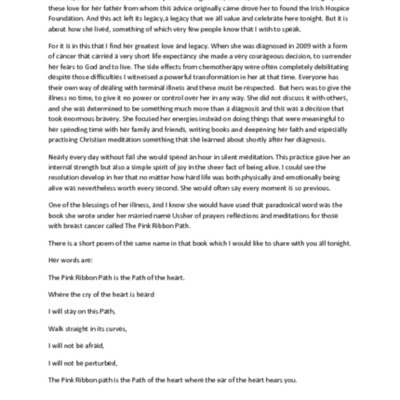 The 36 page report contains a report from CEO Sharon Foley and letter from chairperson Jean McKiernan. 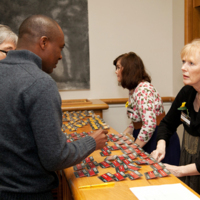 Pictures from 2013 Forum on End of Life- Length of Days, Quality of Life. 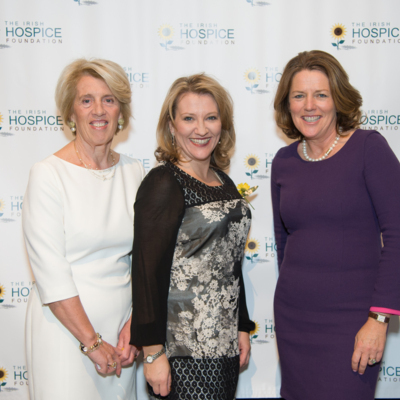 Variety of photographs from the 2013 Forum on End of Life.